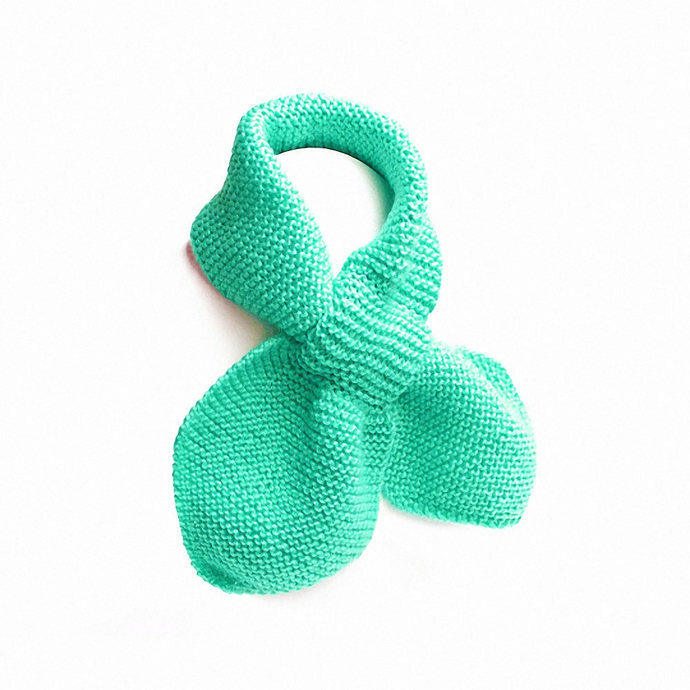 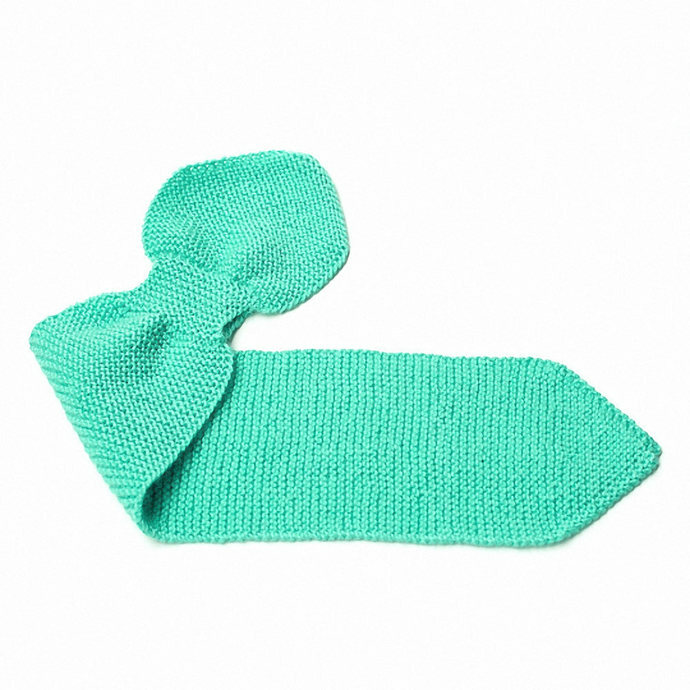 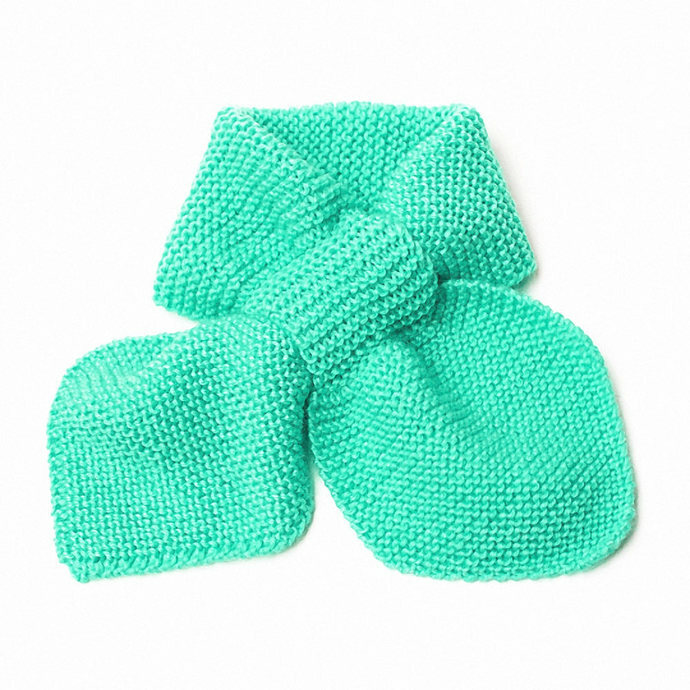 This very warm, kid's medium turquoise is hand knit from a lightweight, durable blend of acrylic and nylon yarn that has a soft drape. 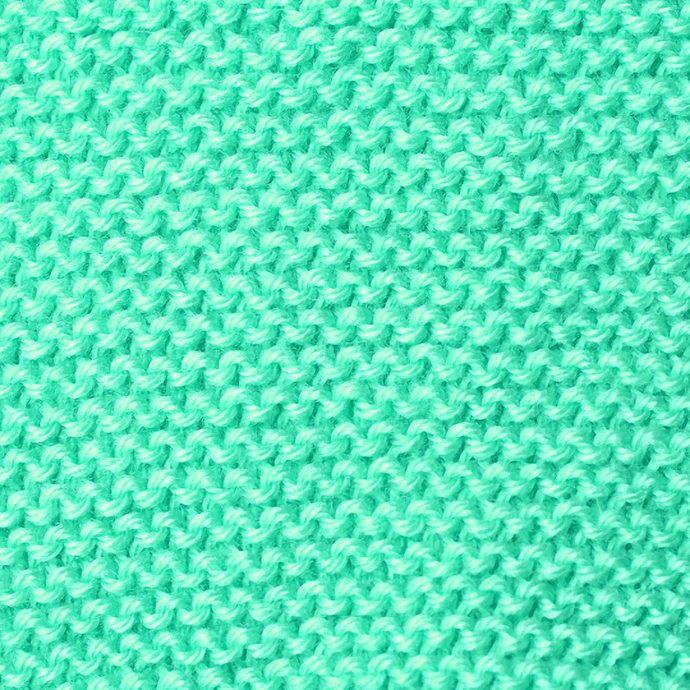 The easy care, super soft synthetic blend is perfect for anyone with a sensitivity to natural fibers. 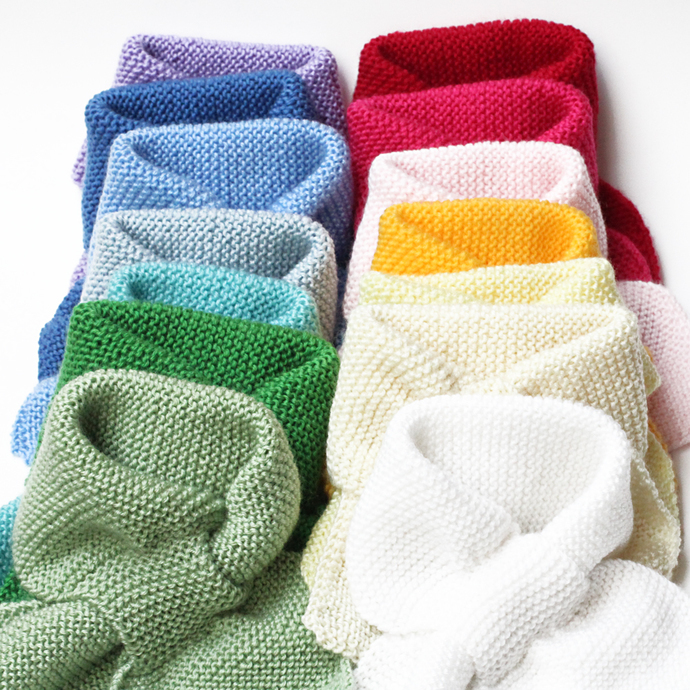 Looking for a different color or size? 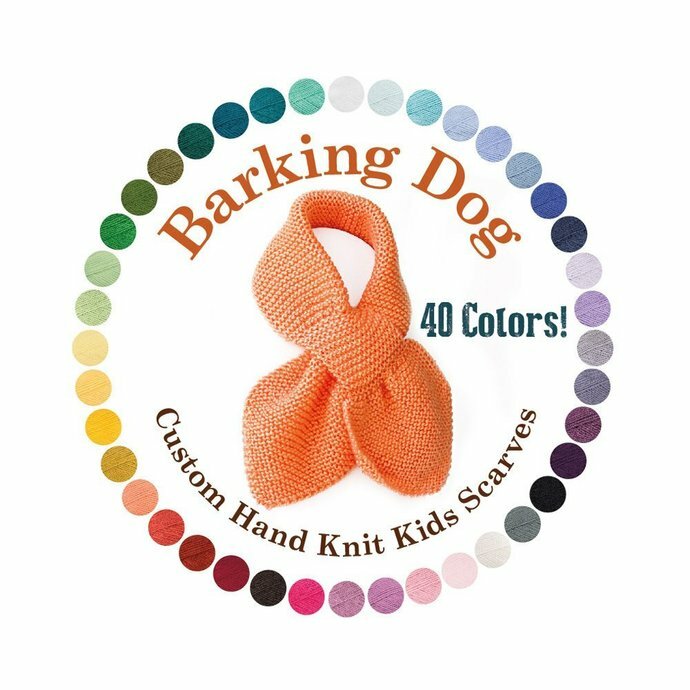 Barking Dog Designs offers custom made, hand knit kids (baby to preschool) scarves in 40 colors!